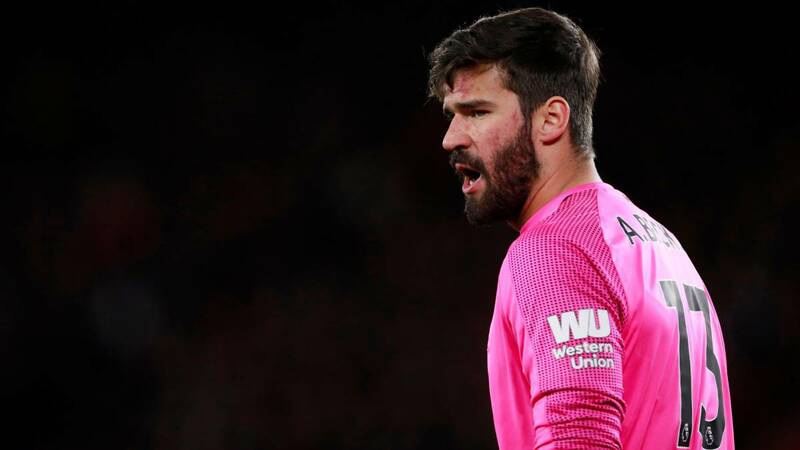 The Brazilian goalkeeper of Liverpool has a shot to the second goalkeeper with more unbeaten goals in a season in the Premier League. Alisson Becker is demonstrating why Liverpool invested so much money in his signing (they paid 62.5 million to Rome) . The Brazilian goalkeeper has defended the goal net in each and every one of the days of the Premier League, calling 20 goals and leaving his goal clean in 18 of the 34 games played during the championship. With these figures, and equals David de Gea (Manchester United) and Joe Hart (Manchester City) in unbeaten goals during a season in the English league. Now he only has two goalkeepers ahead. In second place is Van der Sar with 21 goals imbrided and in third Pepe Reina and Peter Schmeichel, who left the goal unbeaten 20 times with Liverpool and United respectively. Alisson can catch him, since he still has four games pending. The one he can not reach is Petr Cech, who with Chelsea came to leave his goal to zero in 24 games of a Premier League season. In any case, Alisson already has the podium insured.